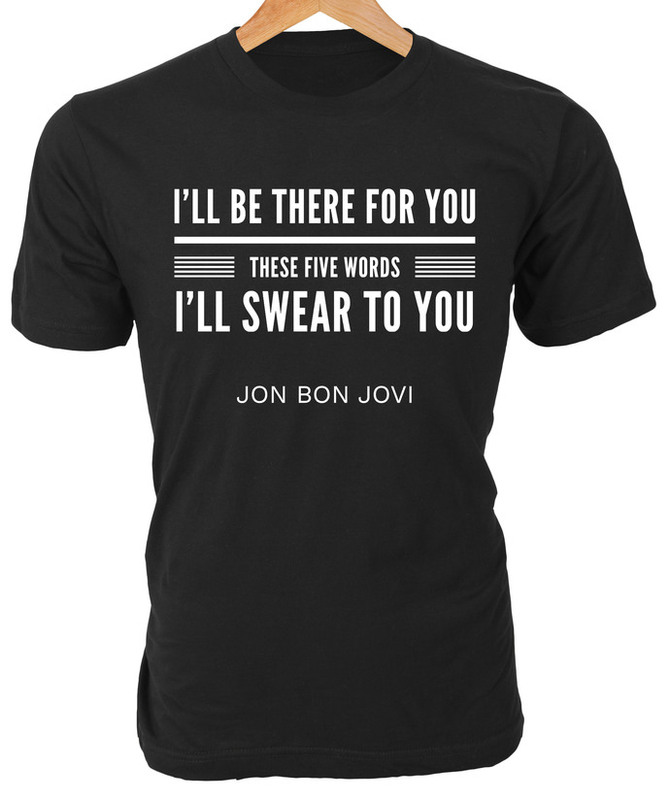 Jon Bon Jovi lyrics 'I'll Be There for You" graphic on Custom T-Shirt makes a great gift for Classic Rock fans! 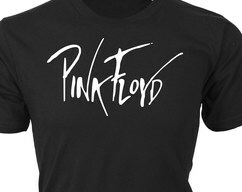 This custom graphic, created by Bob Rodkin, is cut from premium vinyl and pressed onto a premium brand t-shirt using a heat transfer vinyl (HTV) process. 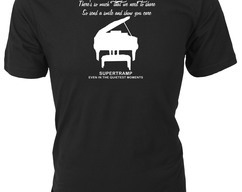 All shirts are made to order so graphic may vary slightly from the listing image. Please refer to images for full list of shirt styles, colours, and sizes available. For any colour other than black or white, select 'Other...' and specify at checkout, or message me directly. For other styles and sizes, additional costs may apply, please message me for details. Thank you for visiting my shop. Any feedback would be sincerely appreciated. Please message me with any comments, suggestions or concerns. • Turn garment inside out. • Machine wash COLD with mild detergent. • Hang Dry or Machine Dry low. • Instructions apply to the imprinted material only, please follow garment washing instructions as well. 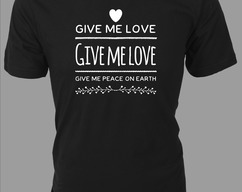 George Harrison lyrics 'Give Me Love, Give Me Peace on Earth' graphic on Custom T-Shirt makes a great gift for Classic Rock fans! 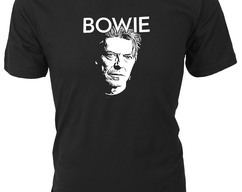 David Bowie silhouette on Custom T-Shirt makes a great gift for Classic Rock fans!